The Government of Guyana has distanced itself from the threat made on social media by its Cultural Policy Advisor, Ruel Johnson, who called for the “torching” of the Sanata Complex, which houses most prominently, the Guyana Times newspaper, Television Guyana (TVG) and Radio Guyana Inc 89.5. Johnson, who is also a Director of the Guyana National Newspapers Limited (GNNL), which publishes the Chronicle, on Monday called for the torching of the Sanata Complex as a “united Guyanese protest”. However, this did not go down well with his employer – the Government of Guyana – which on Tuesday distanced itself from Johnson’s comments. In an interview with Guyana Times on Tuesday, Education Minister, Dr Rupert Roopnaraine promised to seek an explanation from the Ministry’s Cultural Policy Advisor on the threat. Referring to such a comment being made as “strange”, Roopnaraine made it clear that such comments were not reflective of the Government or its views. On Monday, the Cultural Policy Advisor posted the comments – which also included a call for the destruction of the recently implemented but controversial parking meters. 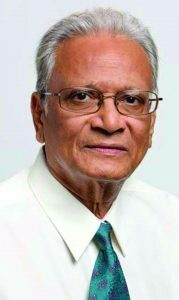 He stated: “Here’s my idea for a united Guyanese protest against impunity and tenderpreneurship – go break down all the parking meters and then proceed to torch the Sanata complex.” Johnson explicitly made the connection between the Sanata Complex, QAII, its owner and the media group consisting of the Guyana Times newspaper, Television Guyana (TVG) and Radio Guyana Inc (89.5) which would all be torched. When contacted on Tuesday, Guyana Press Association (GPA) President Neil Marks made it clear that such a serious allegation should be reported. According to Marks, the GPA would wait for the outcome of any probe stemming from the report. Meanwhile, a Police report has been filed by the head of security at the media entity with the Criminal Investigation Department (CID) on Tuesday. In Section 36, the Act goes on to cite that in cases where the felony cited incurs imprisonment of seven years or more, the act of incitement carries imprisonment for two years. According to the laws of Guyana, arson is an indictable offence usually carrying a minimum sentence of three years and a maximum of five years.This is not the first time that Johnson has made discriminatory and inciting comments on social media about provoking violence. In 2016, Johnson was lambasted by Opposition Chief Whip Gail Teixeira for a similar outburst, and she called on Education Minister Roopnaraine to terminate Johnson’s contract. According to Teixeira, Johnson does not have an understanding of the role his position has in shaping society and is reckless in his statements. She had pointed out that the Constitution of Guyana speaks to the issue of anti-discrimination and noted that a person who holds the responsibilities of culture must be sensitive to Guyana’s multi-cultural nature. 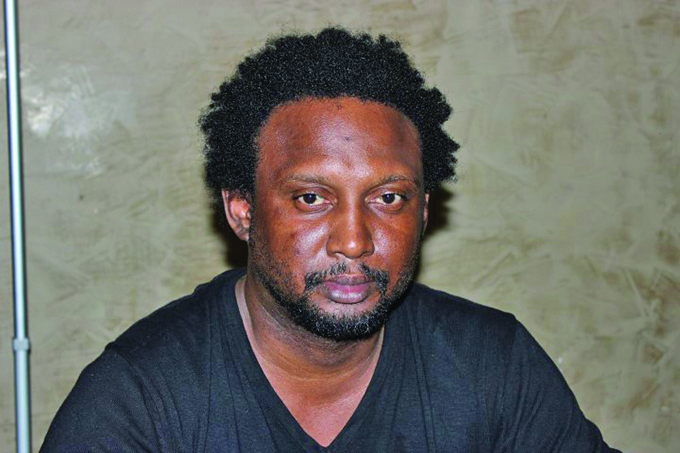 Meanwhile, only last year, East Bank Essequibo resident Bibi Safora Salim, who used social media to issue threatening and derogatory statements against President David Granger, was charged, placed on bail and then tried by the courts. Unlike that case which was dismissed because there was no specific offence committed, according to the Magistrate, in this instance, incendiary threats to 5520 followers to “torch” specific premises presented a clear and present threat. 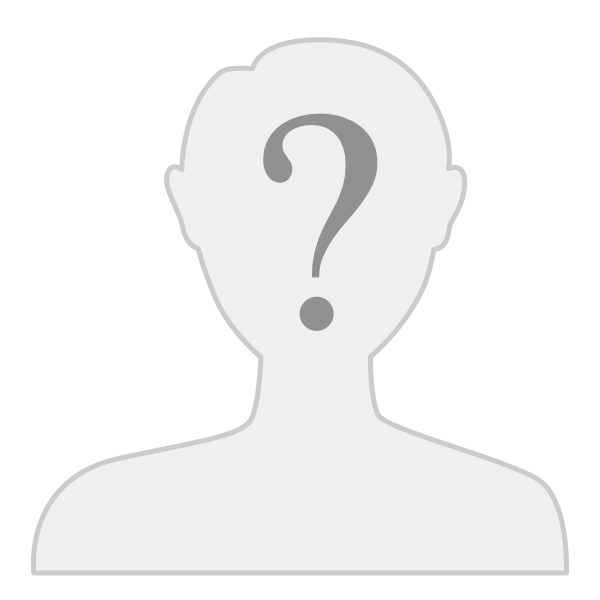 Similarly, Tameshwar Beekham, a self-professed A Partnership for National Unity/Alliance For Change (APNU/AFC) supporter, was charged and fined after he issued death threats on social media against the life of former President and Leader of the Opposition, Bharrat Jagdeo and other parliamentarians of the People’s Progressive Party (PPP).